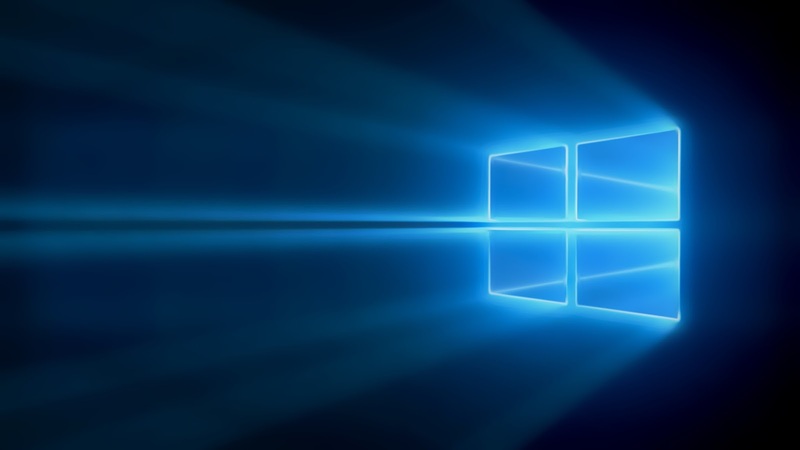 In my last post, we came to know how we can make use of the clever tracking features like battery saver and data sense which are packed into the heart of Lumia smartphone. 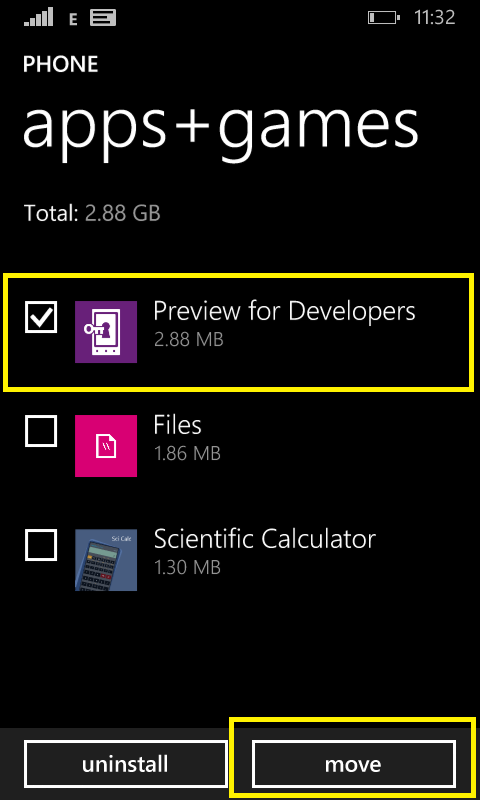 Well, another useful and unique feature of Windows Phone 8.1 is that it enables users to move all (or some) of their favorite apps and games to a SD Card, which means all app junkies can rejoice. Of course, there are some exceptions to this like Lumia 930, which doesn't support an expandable storage but an internal storage of 32GB is more than enough. Tap on phone. 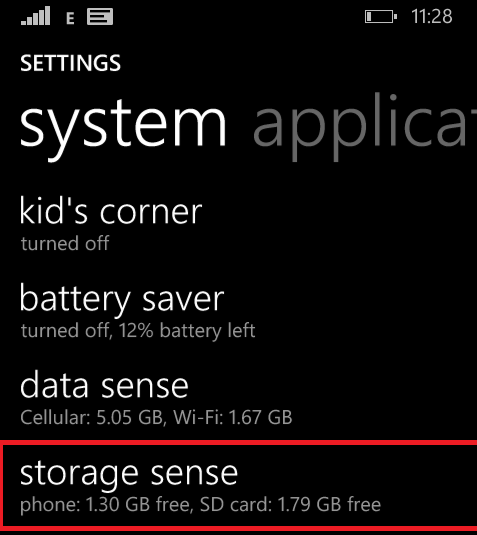 Depending upon the number of apps installed, it will take some time to assess the storage for "apps+games" . Tap on apps+games, it will display the total amount of storage along with list view of all the apps and games currently installed. When you tap on three horizontal lines at the bottom, checkboxes will appear at the front of each item. 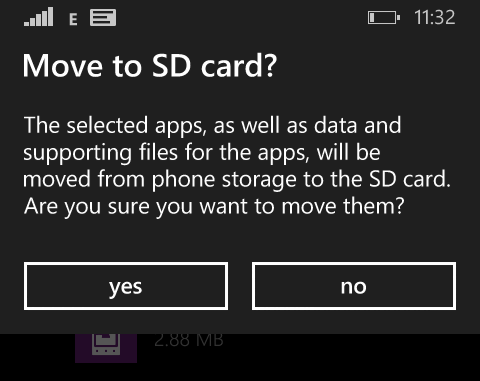 Choose the apps that you want to move to SD Card, and tap "move" and again tap "Yes". Tip: In the same way, you can uninstall(delete) multiple apps from your phone, by tapping "uninstall". Now that we have learned how to move apps, the question is will i experience phone lag? The answer is pretty short, No! But, there exists a condition, always prefer a compatible Class 6(write speed 5-6 MB/s) or higher SD Card. 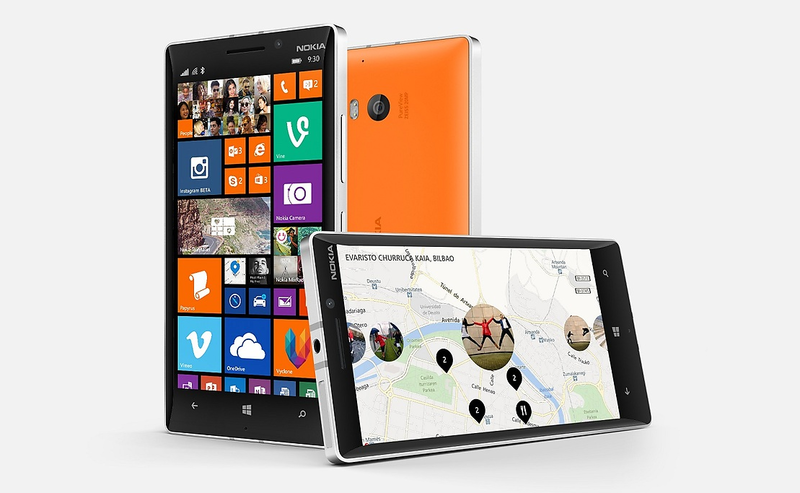 If you have a Class 4 SD Card, you will experience a bit of lag especially devices with Snapdragon™ S4 processor like Lumia 520. Pro Tip: Installing apps to internal storage will enable apps to load and resume faster. Note: Some apps( like WhatsApp) cannot be installed on SD Card because of developer restrictions. Where you have installed your favorite apps or games ? Do share with us. Also, don't forget to share this post.